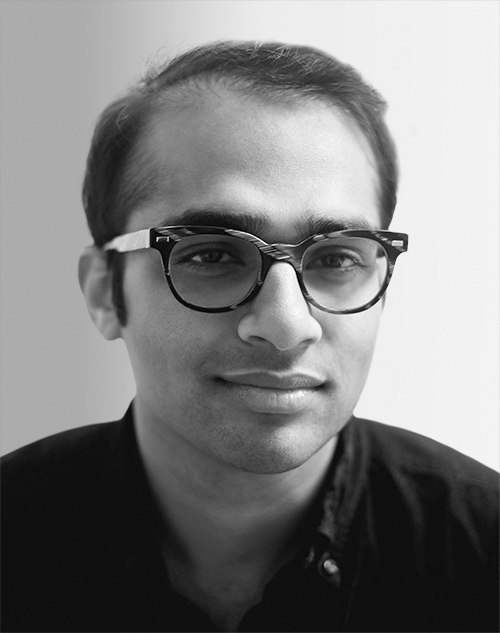 Neil Parikh is the cofounder of Casper and plays an instrumental role in shaping company culture. Previously, he designed bacteria and worked on robotics at NASA, where he coauthored three patents. In 2014, he left medical school to launch Casper. As the son of a sleep doctor, he bridges the gap between the science of sleep and the realities of the sleep industry.